Dallas Smith Cracks the Top Ten on Canadian Country Radio! 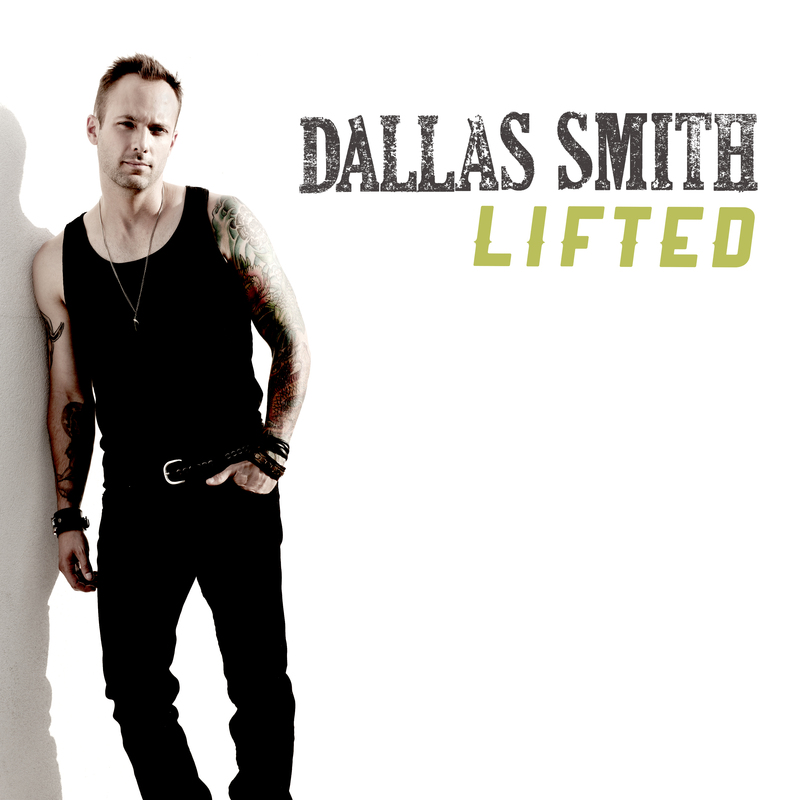 Lifted cracked the top 10 on Canadian Country radio, making it the 10th consecutive single Dallas’ released to make it in to the top ten! Congrats to Dallas and the entire team!